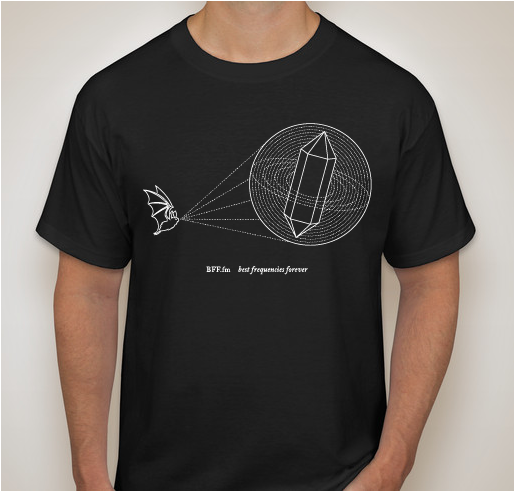 Grab Our Latest Tee to Support BFF.fm! All funds raised will go directly to BEST FREQUENCIES INC . Your purchase supports BFF.fm: Best Frequencies Forever, a San Francisco-based community radio station. Our mission is to support emerging and underground artists and bring the Bay Area music scene to the world through the magic of Internet radio. Because BFF is awesome! And so are these Ts. 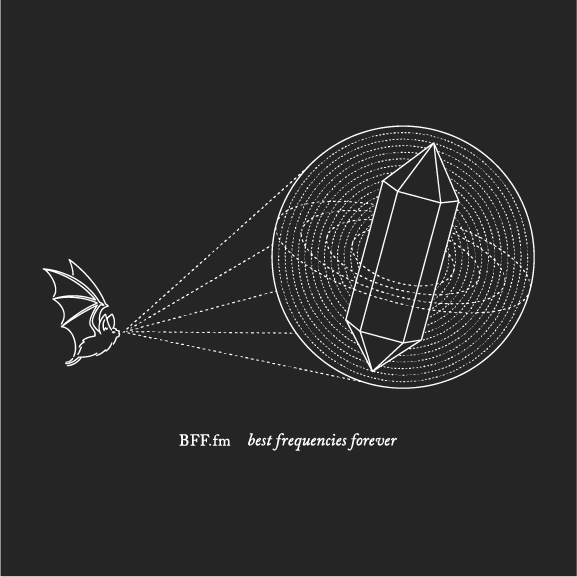 Share Why You Support "Bat Frequencies Forever T-Shirt"